The OMEGAROMETER accelerometer is designed for industrial vibration measurements. 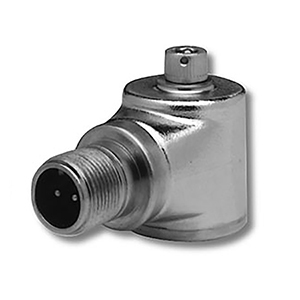 This accelerometer features a hermetically sealed 316L stainless steel case suitable for harsh environments. The ACC797 is a premium grade accelerometer with a low profile side cable exit. 注: ACC797 includes captive mounting screw and calibration data. Specify cable separately, see Accessories.